The SQL Server engineering team is committed to SQL Server 2016 monthly public preview release rhythm. 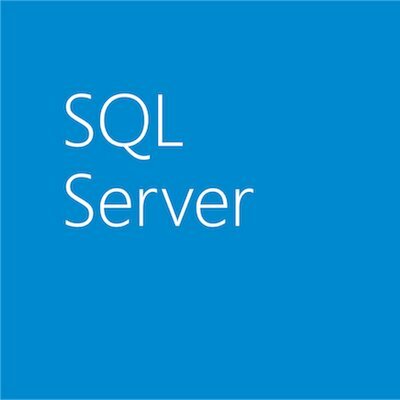 Following CTP 2.1 release last month, we are excited to announce the immediate availability of SQL Server 2016 CTP 2.2 release for download. This incremental release includes new capabilities for query store, stretch database, core engine, temporal, MDS, reporting services and engine scalability improvements. Learn about these improvements below. Automatically switch to READ_ONLY mode when the reaches the defined max size limit and store collecting new query plans and run time stats. You will be able to detect that by looking at readonly_reason from sys.database_query_store_options. Value 65536 indicates when Query Store has reached the defined size limit. No force plan recompiles after MAX_PLANS_PER_QUERY is hit. The max_plans_per_query value can be examined from sys.database_query_store_options. NOTE: Force plan recompile could have potential performance overhead. Query Execution provides improved diagnostics for memory grant usage. The following new XEvents were added to facilitate better diagnostics. Showplan xml is extended to include memory grant usage per thread and iterator (additions in “RunTimeCountersPerThread” element). Core Engine Scalability improvements dynamically partition thread safe memory objects by NUMA node or by CPU. This improvement will enable higher scalability of high concurrency workloads running on NUMA hardware. Thread safe memory objects (of type CmemThread) will be dynamically promoted to be partitioned by NUMA node or by CPU based on workload characteristics and contention factor. In SQL 2012 and SQL 2014, TF8048 is needed to promote memory objects partitioned by node, to be partitioned by CPU. This improvement not only eliminated the need for the trace flag, but also dynamically determined partition based on contention. Persisted computed columns and filtered indexes validation. Persisted computed columns are frequently used. DBCC CHECKDB can take long time to complete with persisted columns. This improvement provides an option to do persisted column validation under EXTENDED_LOGICAL_CHECKS. Performance improvements when validating a table with thousands of partitions.